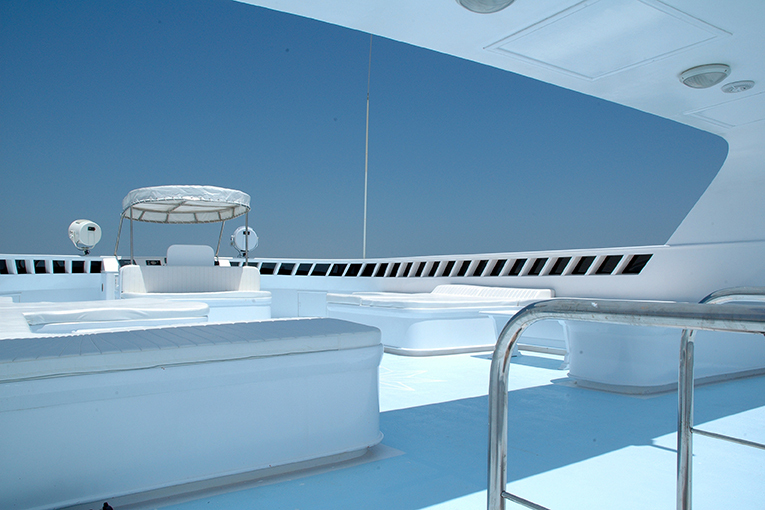 With a contemporary and stylish feel, M/Y Blue Horizon takes Red Sea liveaboard luxury to a whole new level. 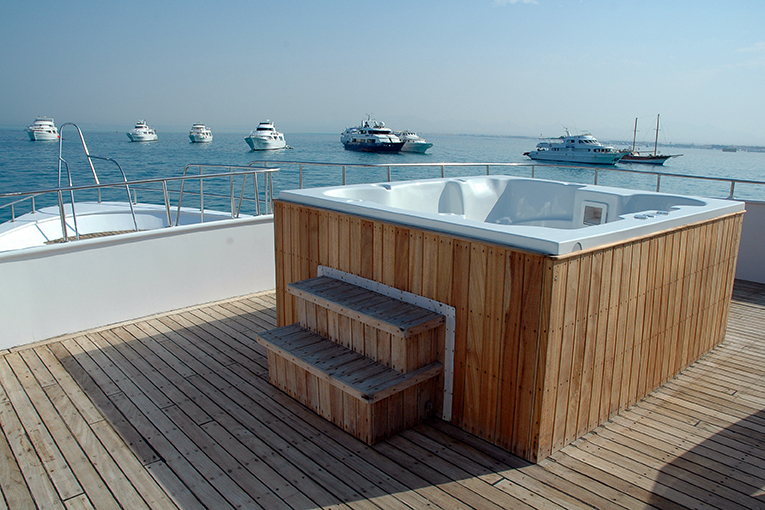 With a large dining area, totally separate sky lounge with state of the art entertainment system, shaded deck area and sun deck, there is always space to relax and enjoy the beauty of the Red Sea. 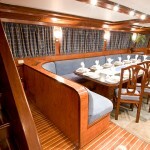 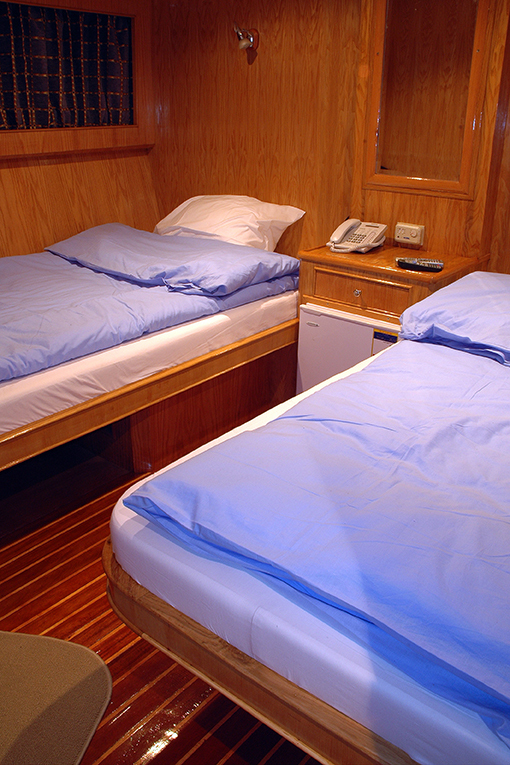 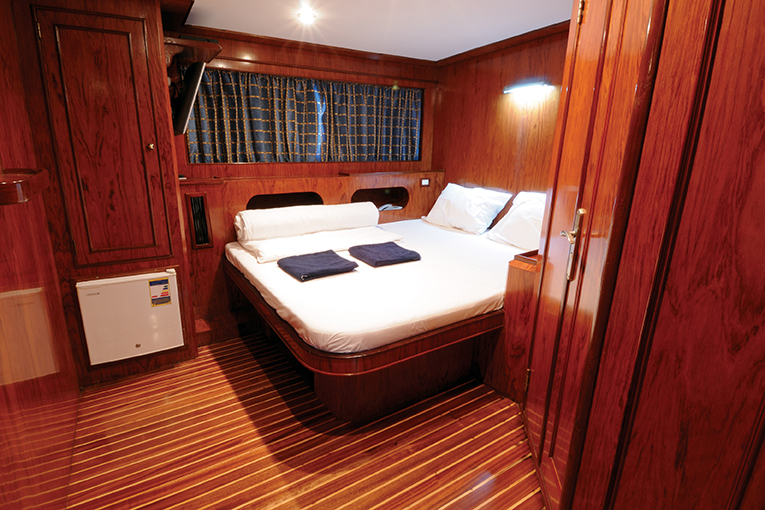 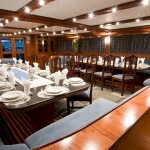 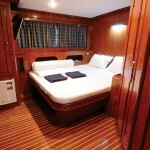 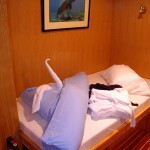 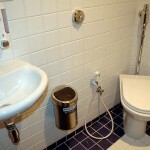 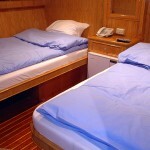 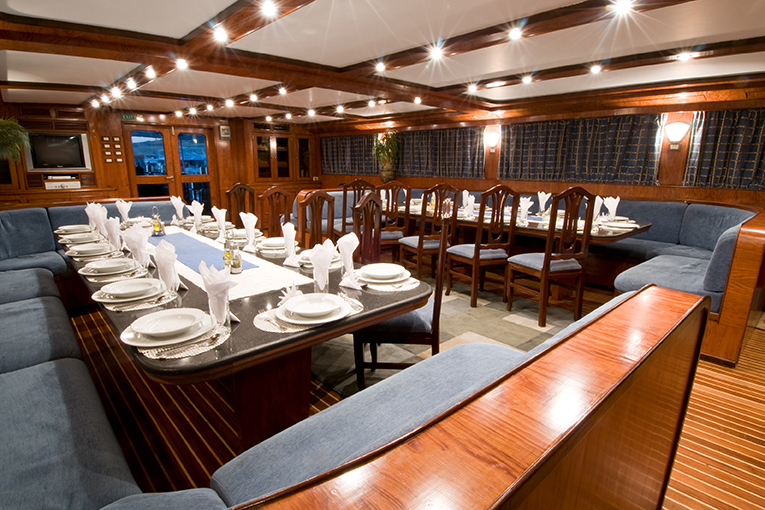 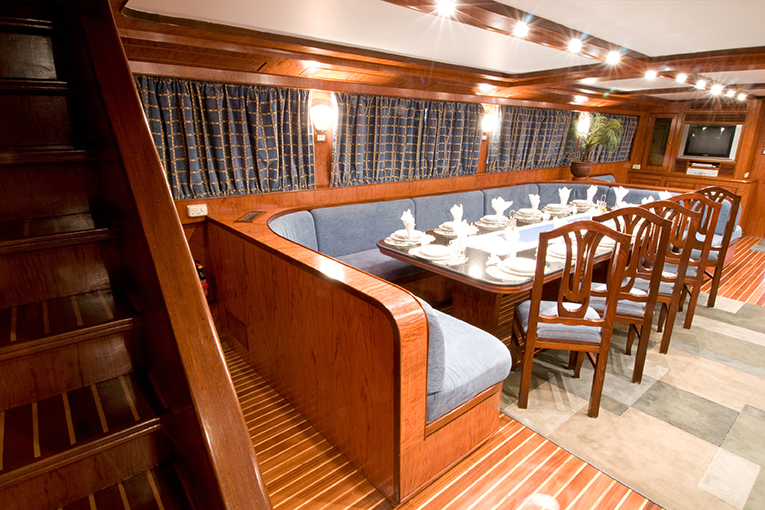 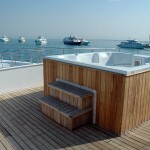 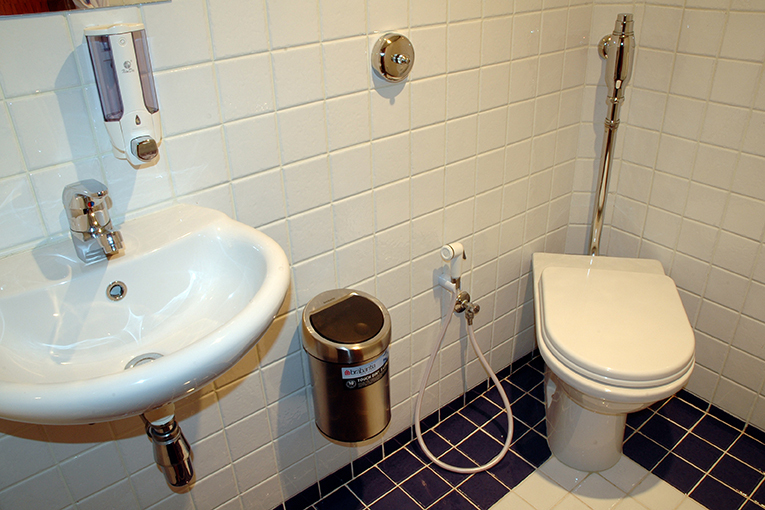 Four twin cabins, 5 twin/double cabins and 4 suites accommodate up to 26 guests. 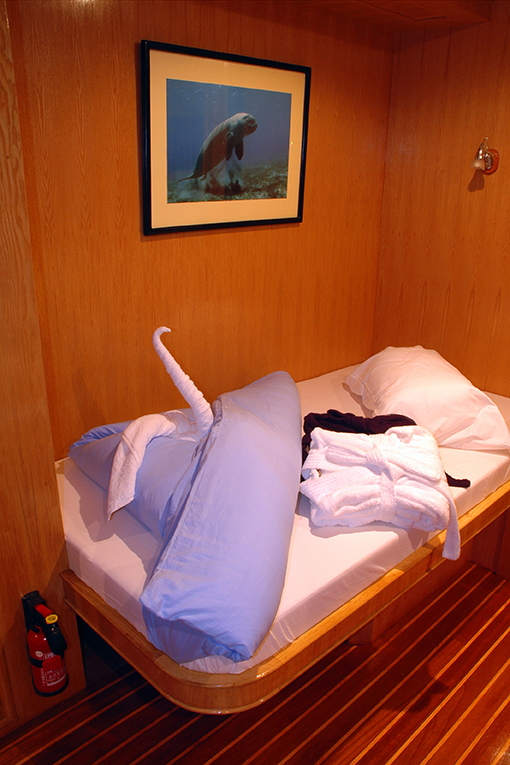 King suite upgrades are available and all cabins benefit from air conditioning, ensuite facilities, mini refrigerators and personal entertainment systems. 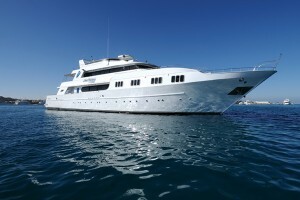 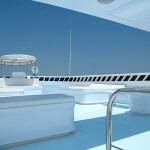 M/Y blue Horizon carries out a range of exciting itineraries in both the North and South of the Egyptian Red Sea. 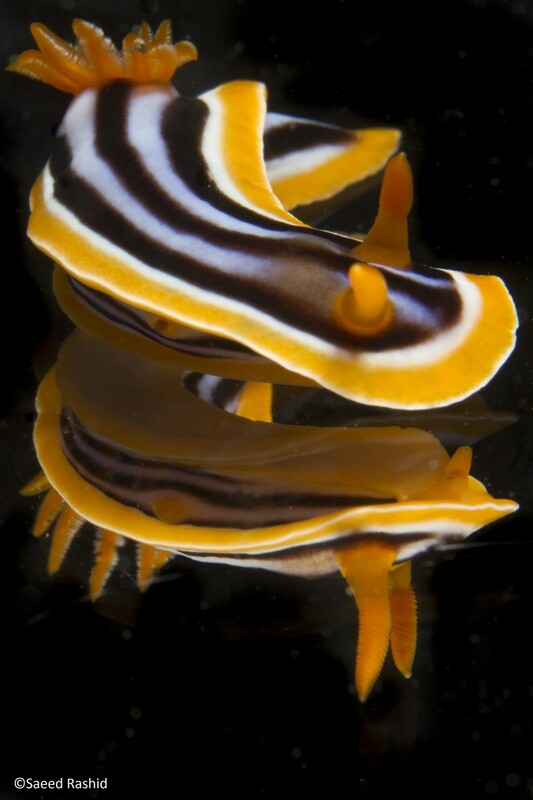 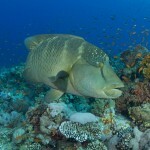 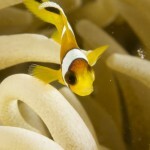 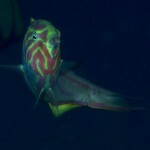 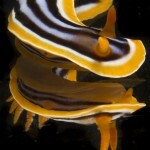 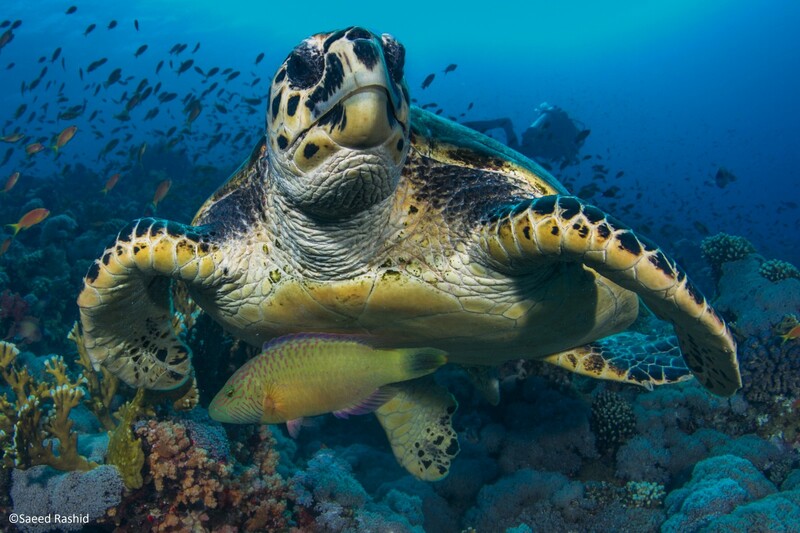 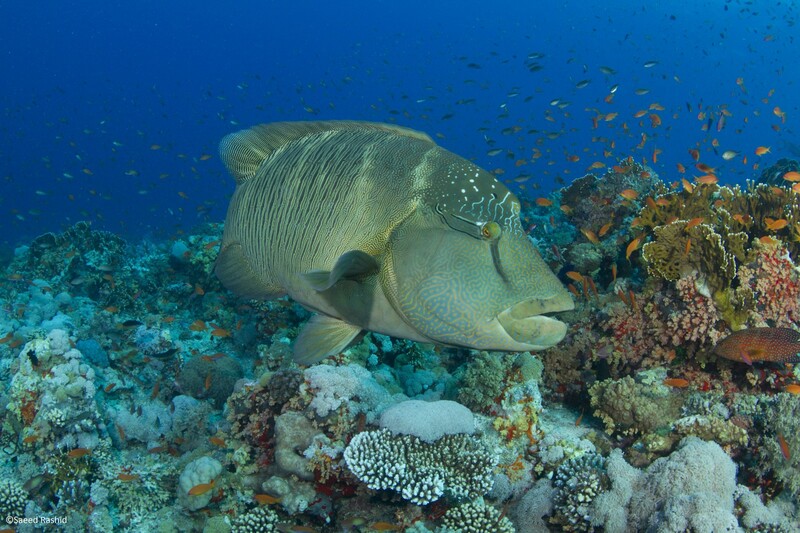 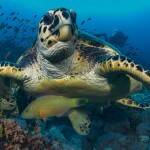 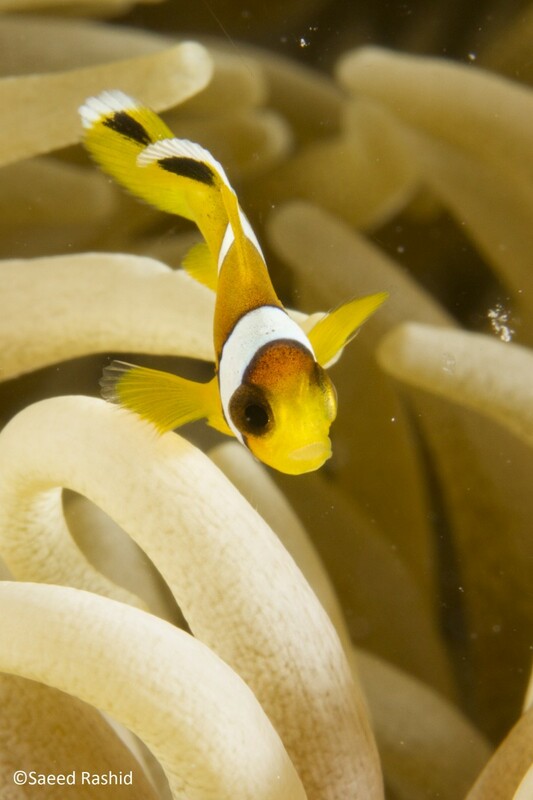 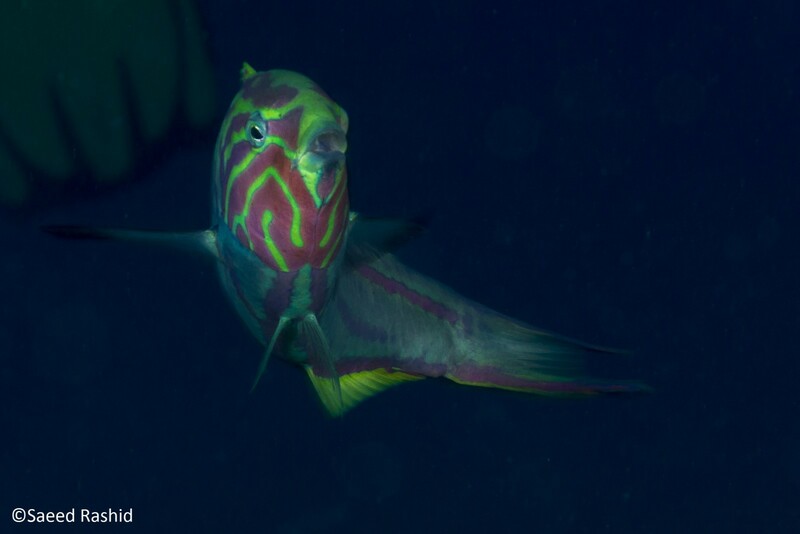 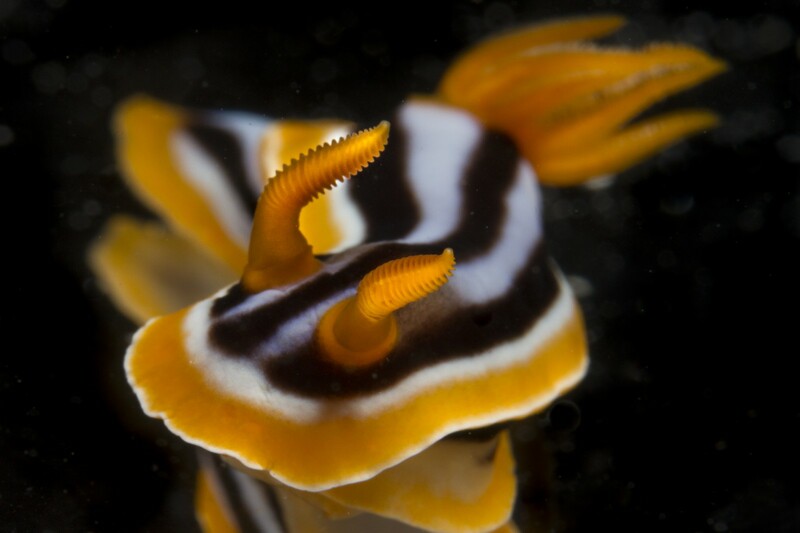 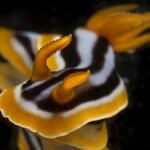 These itineraries cater for wide variety of interests and in locations suitable for both novice and experienced divers. 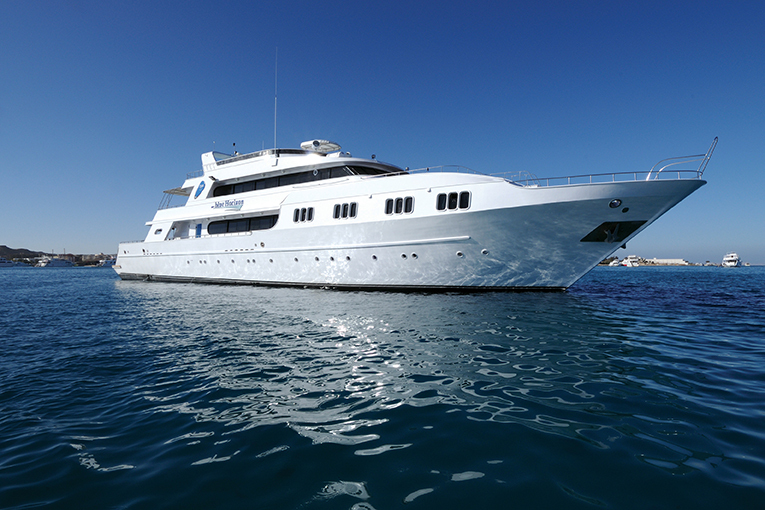 M/Y Blue Horizon is equipped with a nitrox membrane, booster pump, technical blending panel and is rebreather friendly making it the perfect platform for technical divers.